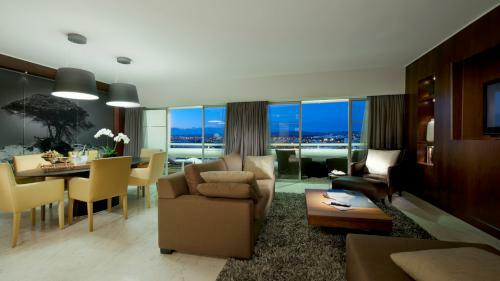 If luxury and some pampering is what you are looking for in Vilamoura, one of the best places to go to is the Tivoli Marina Vilamoura hotel. 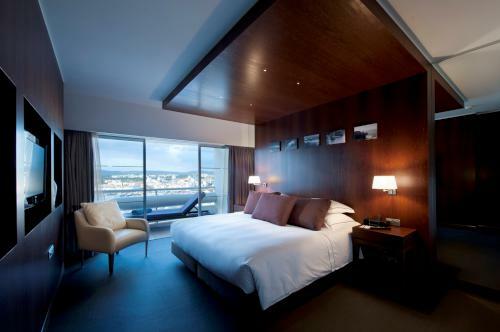 A 5-star hotel with an extensive range of facilities and amenities, this hotel is a world of its own. 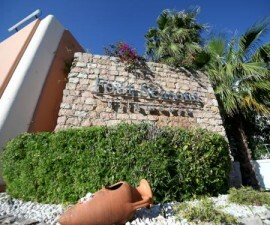 But the best offering of the place does not only lie on its luxurious accommodations and world-class services. 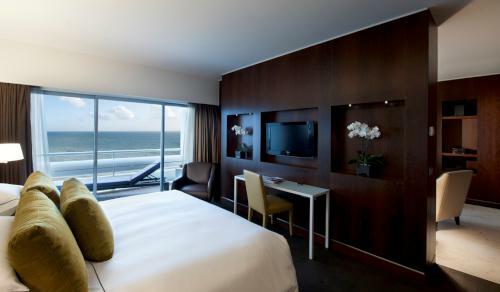 In Vilamoura, the hotel offers an unparalleled view of the Marina and the ocean as well as the bars and restaurants dotting around the area. 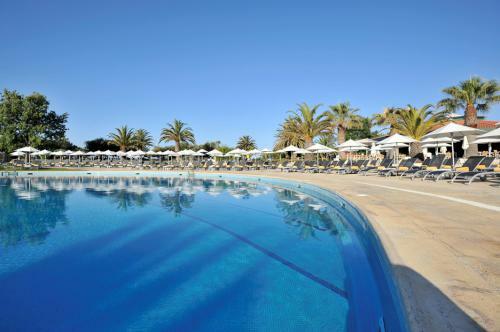 The Tivoli Marina Vilamoura Hotel is ideal for travellers looking to experience top-class accommodation and services in this part of Portugal, as well as quick access to a private beach and other amenities in Vilamoura complex. 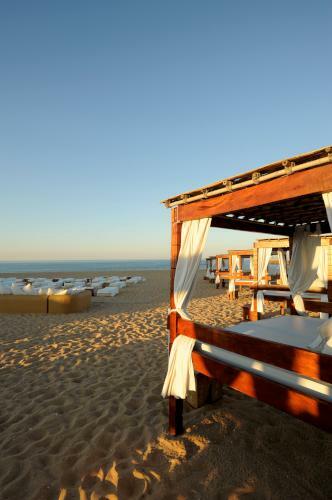 Located in between the Atlantic Ocean and the marina, guests will not only enjoy the sumptuous dining venues in the area and Vilamoura’s must-experience nightlife but also immerse in the stunning coastal views that the resort has to offer. 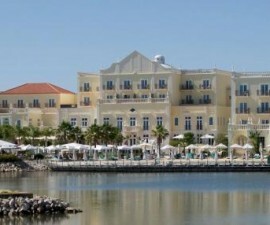 The views as well as the top-class event facility that this hotel offers also make it one of the best venues for large events, such as meetings, weddings, launch of new products and parties. Its Congress Centre, for instance, has a capacity of 1200 people, perfect for large corporate events. 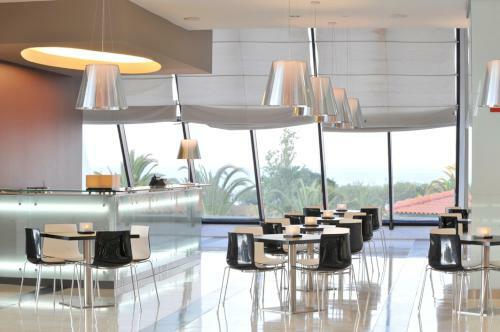 Of course, the Tivoli Marina Vilamoura is designed for people looking for a luxurious treat. 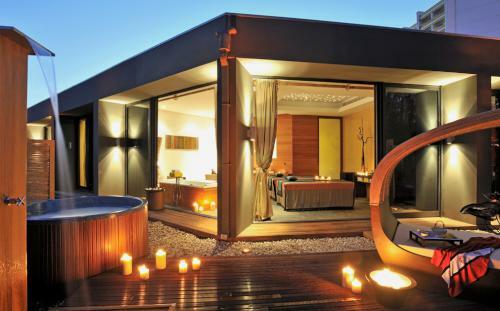 This hotel has its own private beach, making it one of the top choices of celebrities from all parts of Europe. 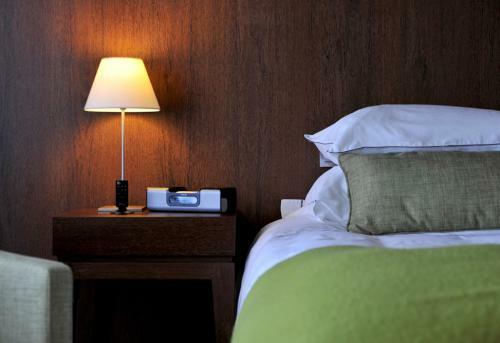 The hotel also has its own spa, the Angsana Spa, for guests looking for intensive relaxation from a range of invigorating treatments, as well as two luxurious restaurants for those looking for a great gastronomy treat. More to these offerings, there are also several pools for guests to choose from: an outdoor pool, children’s pool and indoor heated pool. Its health club facility also offers sauna, solarium, Jacuzzi, and Turkish bath that guests can enjoy for a more memorable stay at the hotel. Water sports enthusiasts as well as golfers will also love the place, as there are a wide range of water sports that they can try at the beach as well as a putting green with 12 holes for those who are looking for a more private golf sessions. 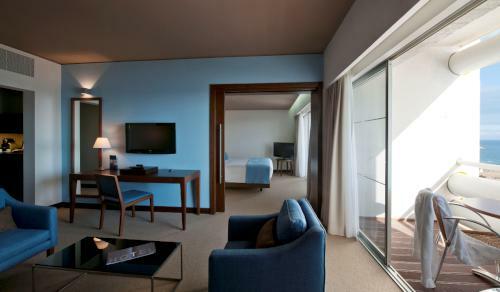 Guests staying with babies or children are well-catered too with its children’s indoor play area, children’s pool, and babysitting service. 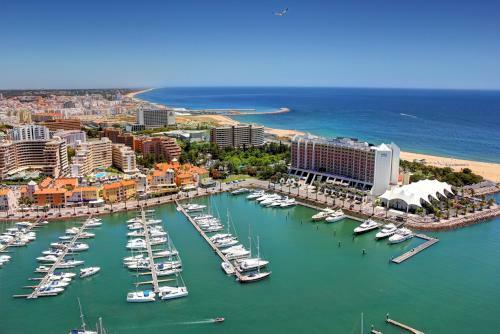 While the Tivoli Marina Vilamoura Hotel is already a world of its own offering all kinds of facilities that tourists would look for in this part of Portugal, visitors may also enhance their travel experience by visiting tourist attractions that are close to the hotel. 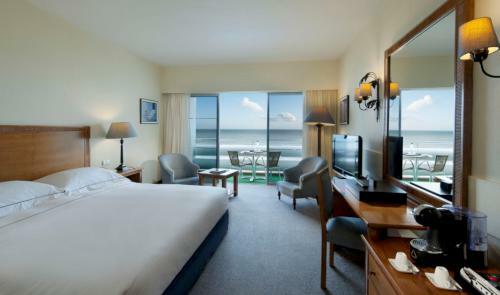 Guests may enjoy beach hopping, playing golf in the top golf courses close to the hotel, as well as immersing in a gastronomy tour in the Marina. The Vilamoura Casino is also very close to the Tivoli Marina Vilamoura Hotel for those who are looking for another activity. 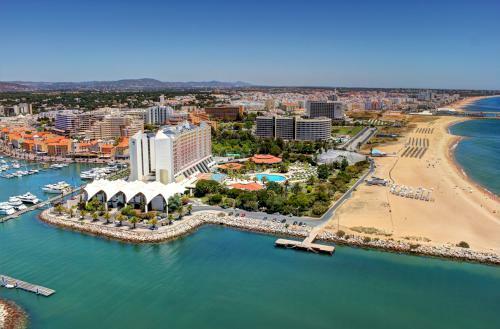 Located at the heart of the Vilamoura holiday complex, the hotel is also a great starting point for a historic tour around the Algarve region.